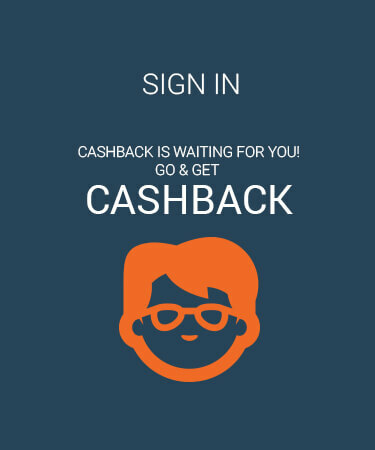 Paisawapas.com as top cash back & Coupons website, ensures you get the best price & deal on Redmi Note 4 (Dark Grey, 64 GB)(4 GB RAM) by Mi in India. 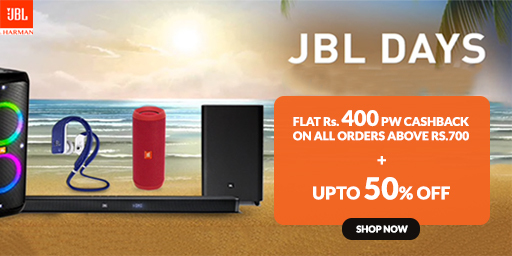 How do we ensure the cheapest price of Redmi Note 4 (Dark Grey, 64 GB)(4 GB RAM)?, well when you shop at Flipkart via Paisawapas.com we get paid commission for the sale you generate & we pass that commission to you as Reward. Grab the deal on Redmi Note 4 (Dark Grey, 64 GB)(4 GB RAM) by Mi via PaisaWapas.com at Flipkart. 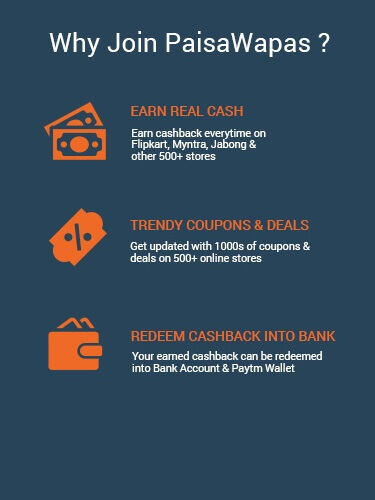 When you buy Redmi Note 4 (Dark Grey, 64 GB)(4 GB RAM) from Flipkart via Paisawapas.com your effective price after Reward will be ₹10999 (*see Reward rates for details).